LAS VEGAS, NV – February 8, 2018 – A record 102 Nomination Panel members, comprised of industry leaders, accomplished poker players and media members, sent in their ballots over the past week to determine the 54 finalists for the 4th Annual American Poker Awards, presented by PokerStars, at the Andaz West Hollywood in Los Angeles on February 22nd. Poker Central leads the way with eight direct nominations, although the poker powerhouse was indirectly involved is several other nominations. The Poker Central team receive nominations for Tom Dwan’s return to poker on American soil on Poker After Dark (Moment), Super High Roller Bowl and Poker Masters Event #1 (Event), Ali Nejad and Nick Schulman (Broadcaster), Dead Money: A Super High Roller Bowl Story (Content), PokerCentral Podcast (Pod) and Cary Katz (Influencer). Doug Polk received the most individual nominations with three. Polk is nominated in three very distinct categories – for his work as a video blogger, for his efforts on the felt (WSOP One Drop High Roller) and for his influence in the game. The very first presentation of Poker’s Biggest Influencer certainly reveals four formidable candidates. 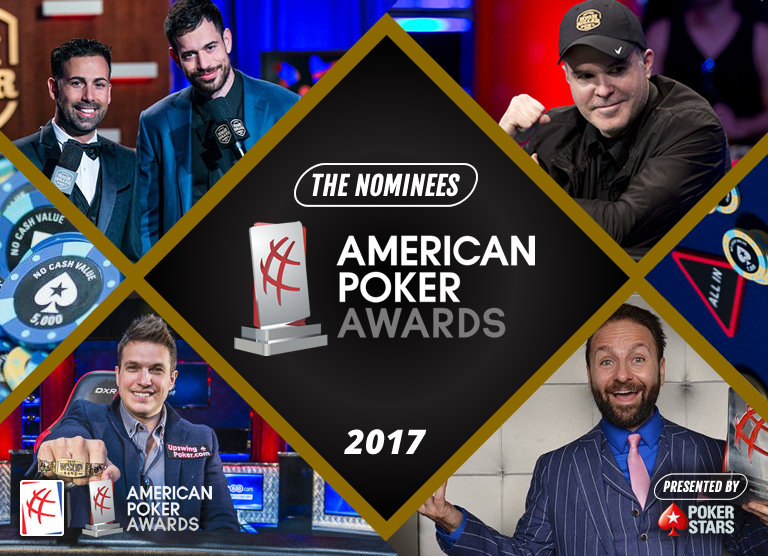 Polk will battle Poker Central founder Cary Katz, poker superstar, and All-Time Money list leader, Daniel Negreanu and tournament director extraordinaire Matt Savage, who won an American Poker Award for the second straight year last February, earning the Jury Prize for his contributions to poker. 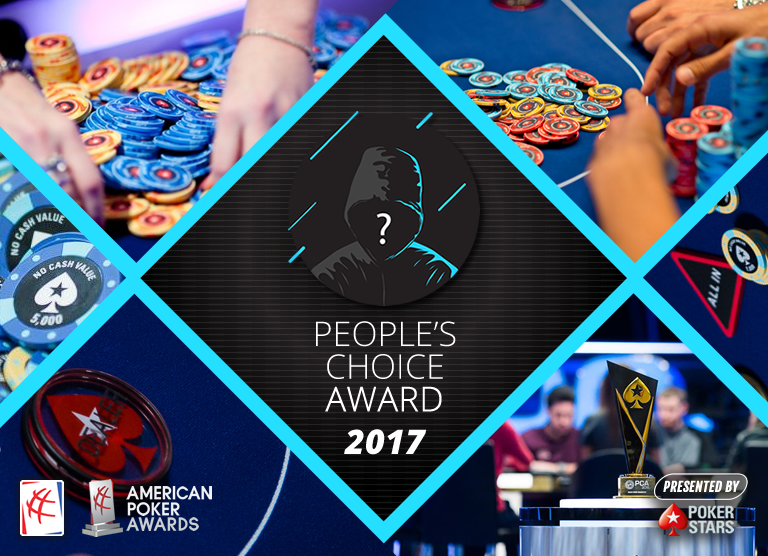 If you haven’t registered for the American Poker Awards yet and wish to be part of the festivities, please register here, seating is limited to 120 seats.